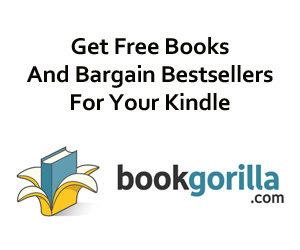 *Plus Don’t Miss Today’s Kindle Daily Deals! Ella’s life turns from boring to exciting when she meets Adam, the gorgeous Italian from Brazil. Adam is drawn to her – determined to release the passion she holds inside. Ella is ordinary in her eyes, but when Adam tells see her beauty, the light turns on in her life. He’s a romantic Italian on vacation, surfing at Ella’s beach. But the gorgeous billionaire has secrets. Ella feels like she’s known him forever, but fears she will lose him. Can you meet your soul mate, only to lose him in the same instant? ˃˃˃ Adam shouldn’t involve Ella in the evil he must face in Brazil. But will he stay away from her?